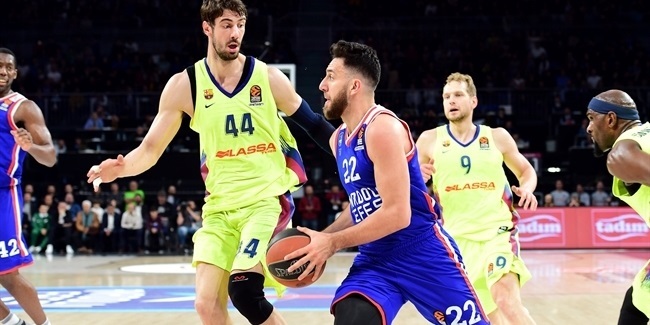 One of the best young point guards in continental basketball has switched Turkish Airlines EuroLeague teams as Anadolu Efes Istanbul announced on Wednesday the acquisition of playmaker Vasilije Micic on a two-year deal. Micic (1.95 meters, 24 years old) arrives from Zalgiris Kaunas, where he averaged 7.7 points and 4.2 assists in 36 Turkish Airlines EuroLeague games last season. 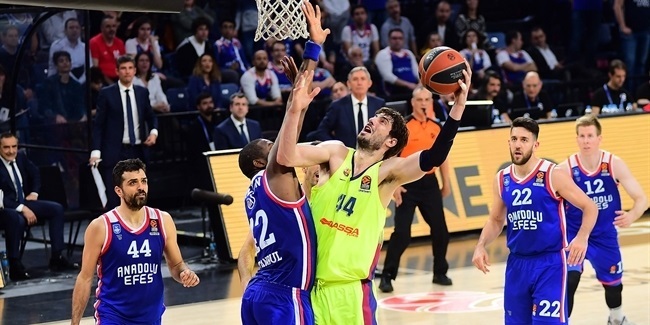 He helped Zalgiris record its best season this century, reaching the EuroLeague Final Four for the first time since 1999 and winning the Lithuanian League double (league and cup titles). Micic joined Zalgiris from Tofas Bursa, where he averaged 13.3 points and 3.9 assists in 24 Turkish League games in the 2016-17 season. He started his career with FMP Belgrade and played for another Serbian club, Mega Vizura, before joining German powerhouse FC Bayern Munich in 2014. 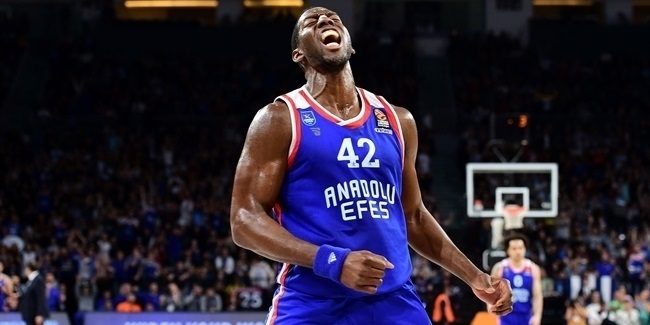 He has also played for Crvena Zvezda mts Belgrade, with whom he averaged 5.5 points and 2.3 assists in 17 Turkish Airlines EuroLeague games in the 2015-16 season. He helped Zvezda reach the EuroLeague Playoffs and win the Adriatic League and the Serbian League trophies. Micic has also been a member of the Serbian national team. He helped Serbia win silver medals at the 2011 U18 European Championships and the 2013 U19 World Championships.